Nutrients consumed by humans mainly aid in giving focus and boosting energy. All nutrients taken in by human beings have different purposes in the body. 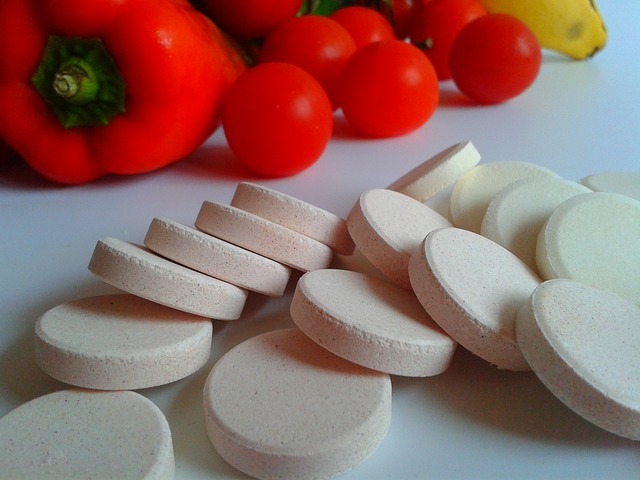 Vitamins are one of the most essential nutrients required by the human body. This is because they help in constructing and supporting how the body works. Vitamins speed up the working of the brain by maintaining the body’s proper function. However, vitamins that are taken in the right amounts are good in boosting memory. Many people who have trouble with memory are advised to take more vitamins to aid in increasing focus. The main reason behind this is because vitamins affect the ability of the brain to remember, focus, learn and also think clearly. In order for the brain to work properly, it requires all kinds of vitamins but there are specific ones that are recommended for the memory. Here are some of the vitamins that aid in boosting memory and increasing focus. The B complex vitamins in the body aid in reducing depression, increasing mortality rate, preventing brain aging and also preventing memory loss. The vitamins are famously known as happy vitamins or Anti stress vitamins because they help to increase focus by improving a person’s mood and the ability to curb stress. Vitamin C is the most popular natural antidepressant among vitamins. The vitamin is usually taken to reduce discomforts and allergies in the body but it also has effects on the brain. The vitamin has the ability to improve the brain’s IQ, increase memory capacity and prevent brain aging. This vitamin is also recommended because it boosts high oxygen usage in the brain. Smokers should take in more of this vitamin to help them tolerate stressful situations. 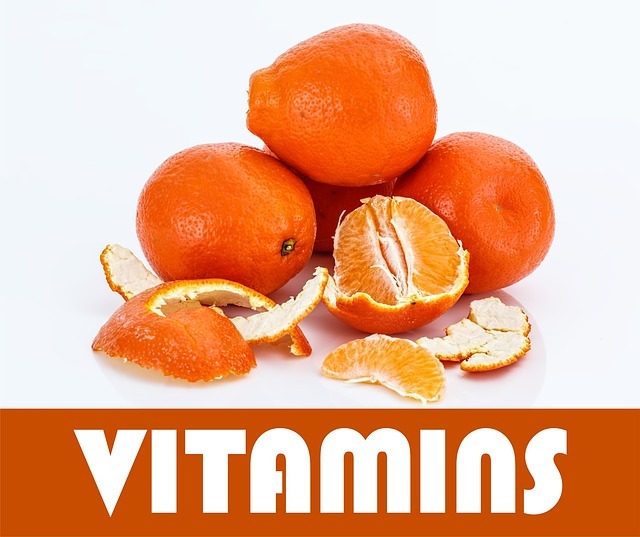 People who have memory and focus problems are advised to either take the daily required nine fruits serving or should take in vitamin C supplements. Vitamin D is rarely obtained from foods taken in by human beings. It is famously known as the sunshine vitamins to increase focus because it is generated to the body when one is exposed to sunlight. The vitamin aids in problem solving and boosting memory. It also has the ability to elevate a person’s mood thus preventing cases of depression and increase your focus level. For one to acquire adequate vitamin D in the body, health practitioners advice us to spend at least twenty minutes in the sun, two times in a week. As one of the natural vitamins consumed by the body, vitamin E is well known for boosting brain activities and also elevating the heart’s health. The vitamin mainly aids in preventing mental decline as a person ages by minimizing memory loses. Vitamin E also helps in reducing effects caused by a stroke thus preventing brain cells from dying after someone suffers a stroke. This is the least known vitamin and it is mostly referred to as the neglected vitamin. Vitamin K aids in speeding functions of the brain and also maintaining the brain’s sharpness. The vitamin also elevates the memory as you get older thus promoting better thinking, good moods and improved mental energy. All the vitamins mentioned above do not work instantly to increase focus and memory. However, when taken in as required they perform these functions effectively. Therefore it is advisable to frequently take in foods that contain these vitamins to enable your body get used to them.